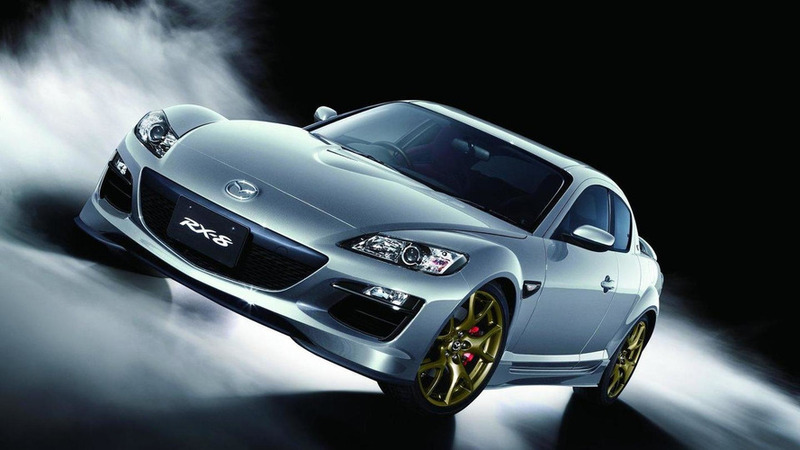 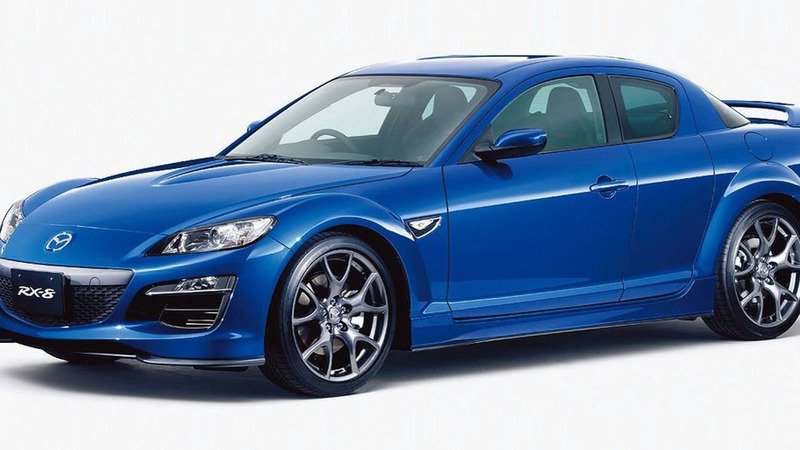 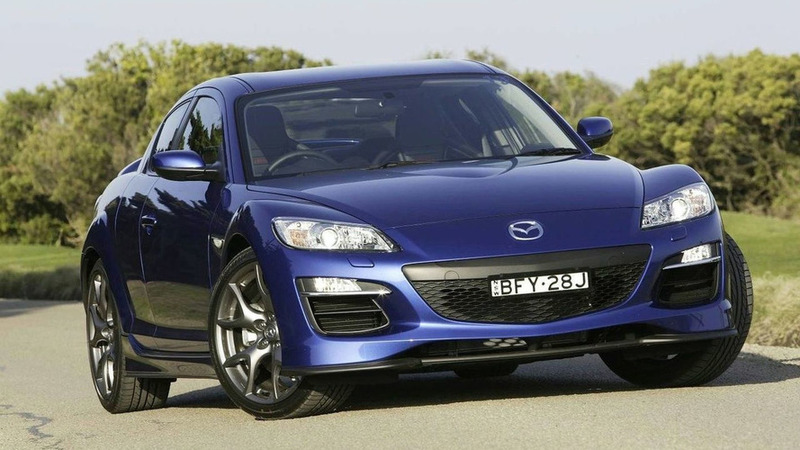 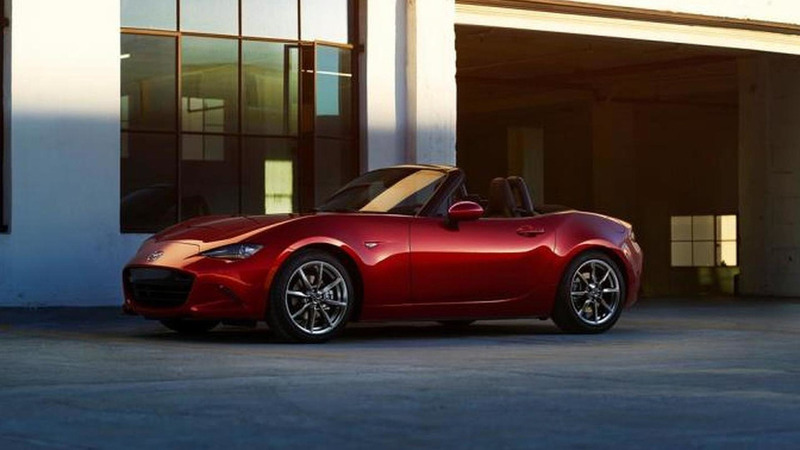 Mazda has dropped a hint concerning the prospects of installing a turbocharger on the company’s upcoming rotary engine. 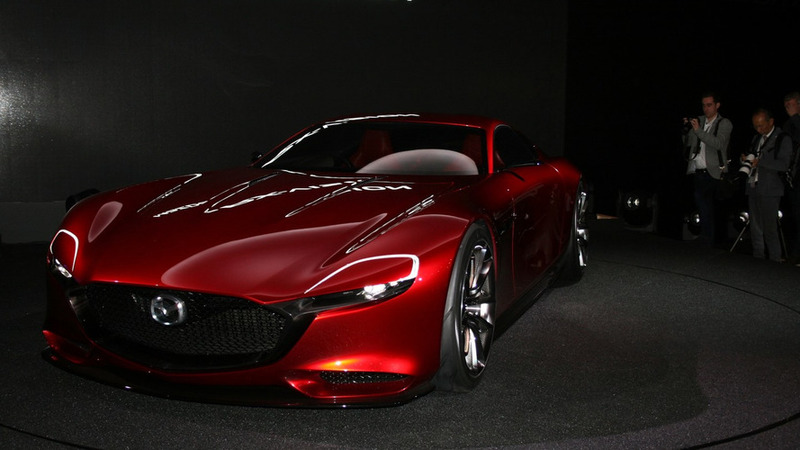 The rumor mill is back in action as a new report is claiming Mazda has started developing a new RX sports car. 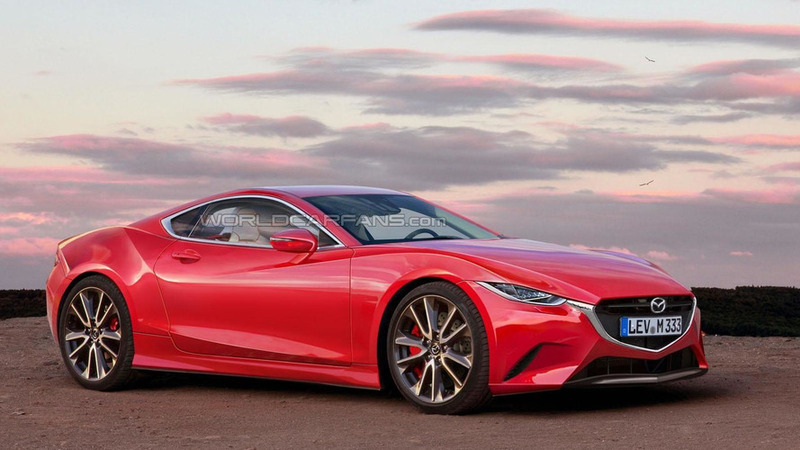 A new report coming from UK says Mazda still hasn't given up on the idea of developing a new RX model. 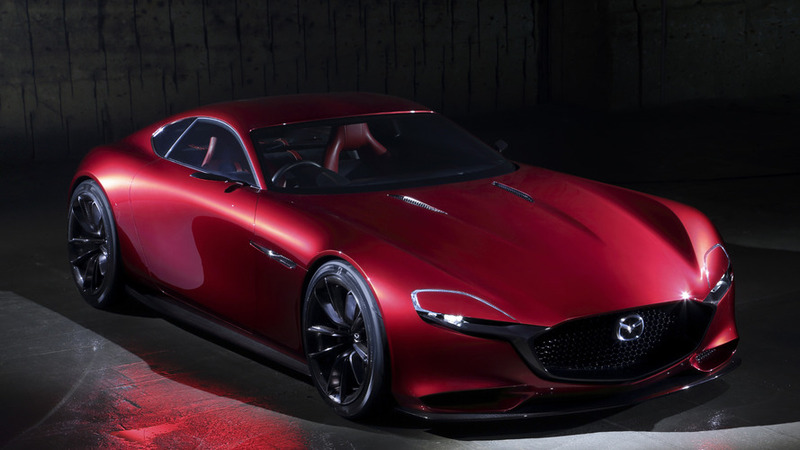 Mazda's global design chief has revealed his desire to create a new RX sports car.